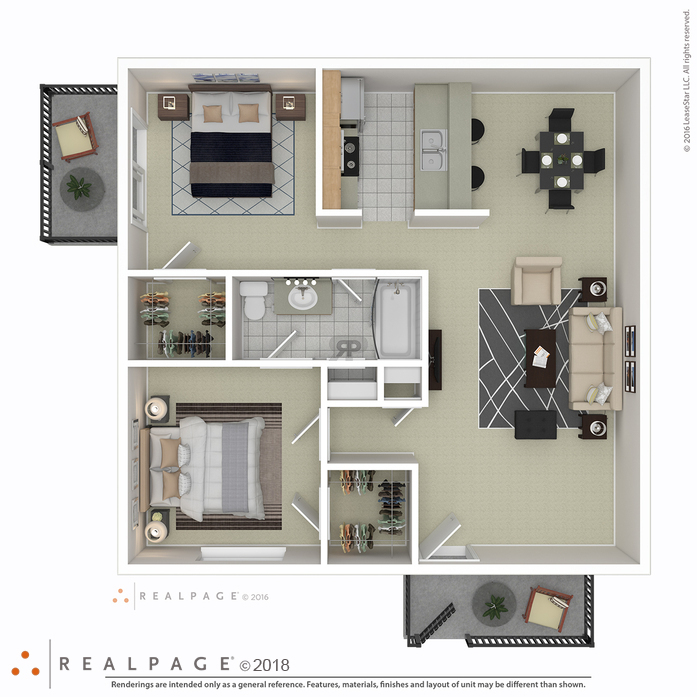 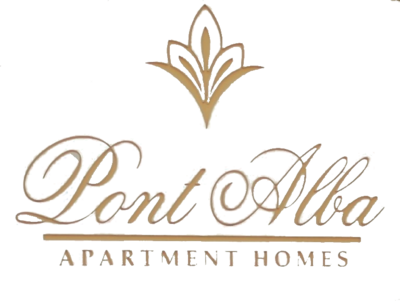 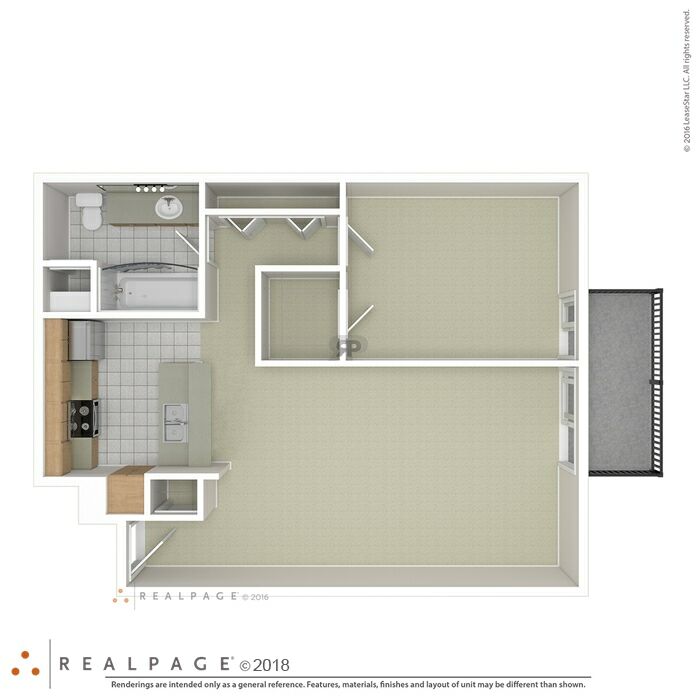 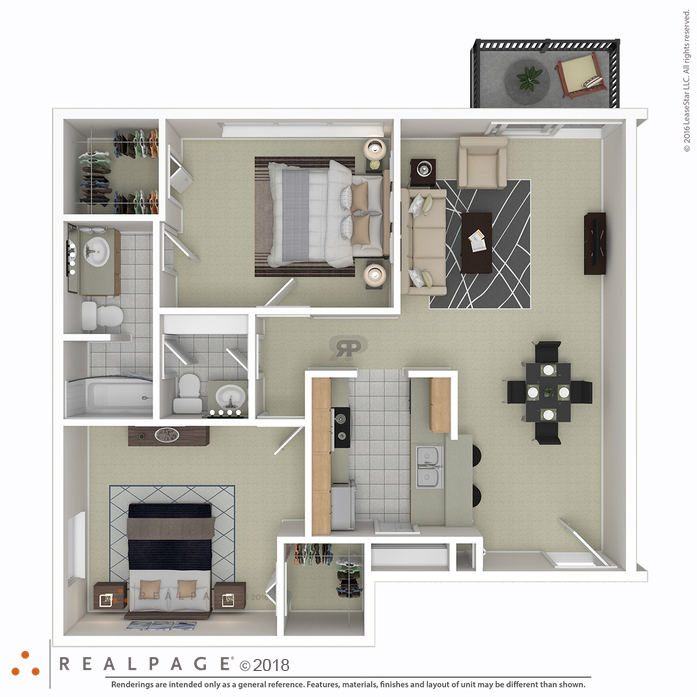 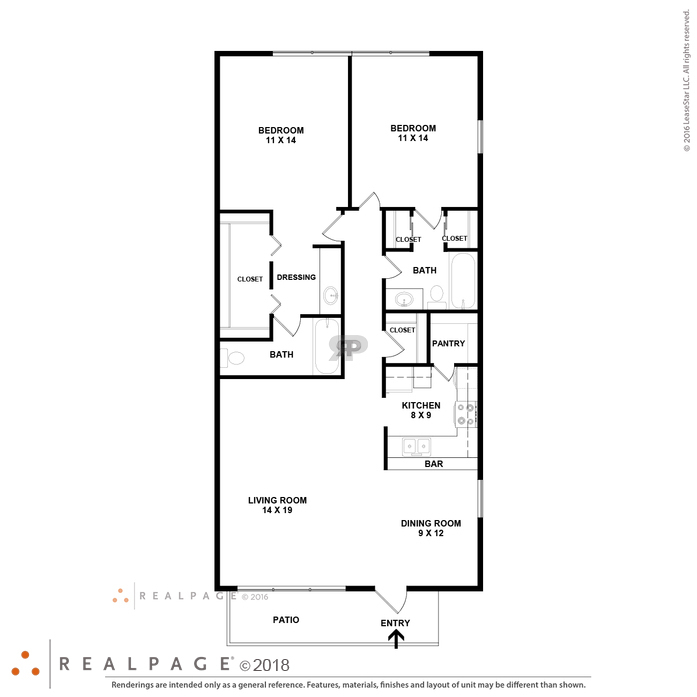 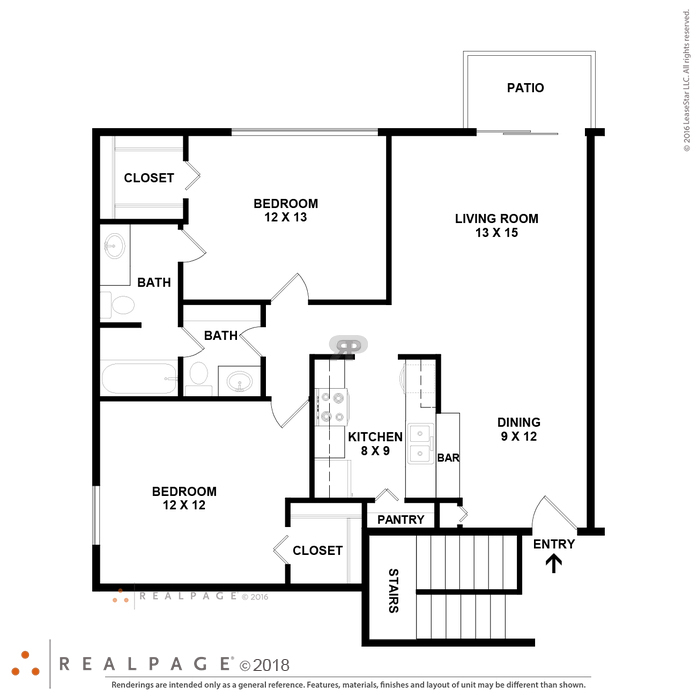 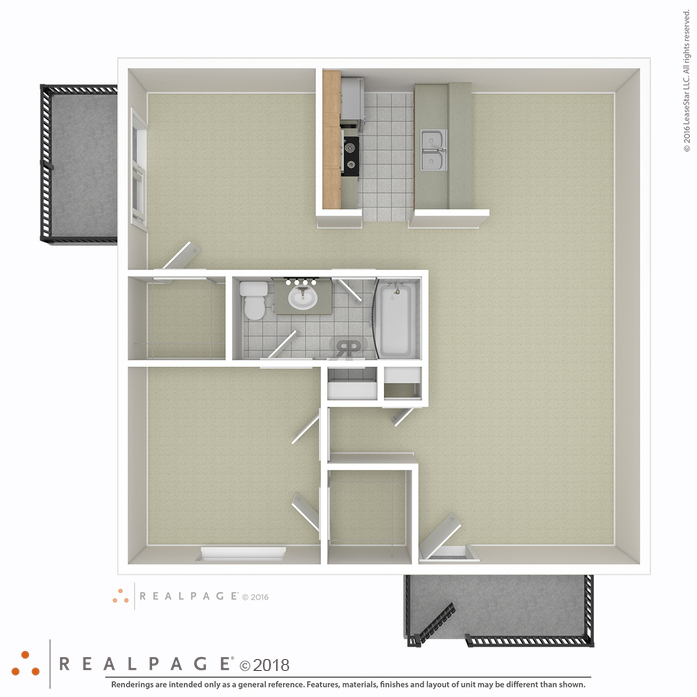 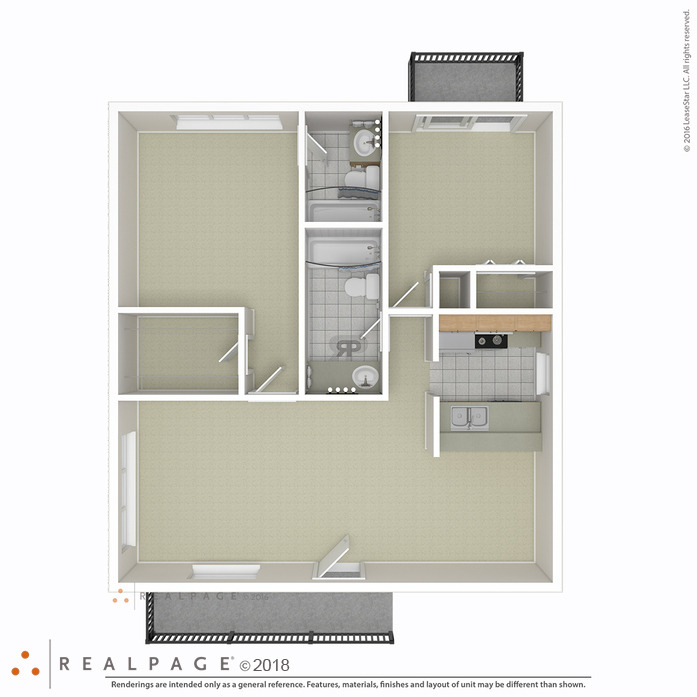 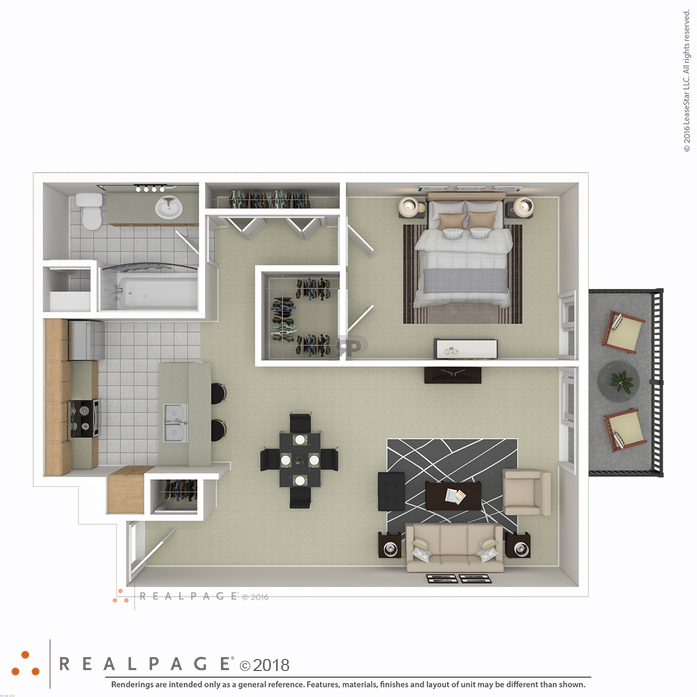 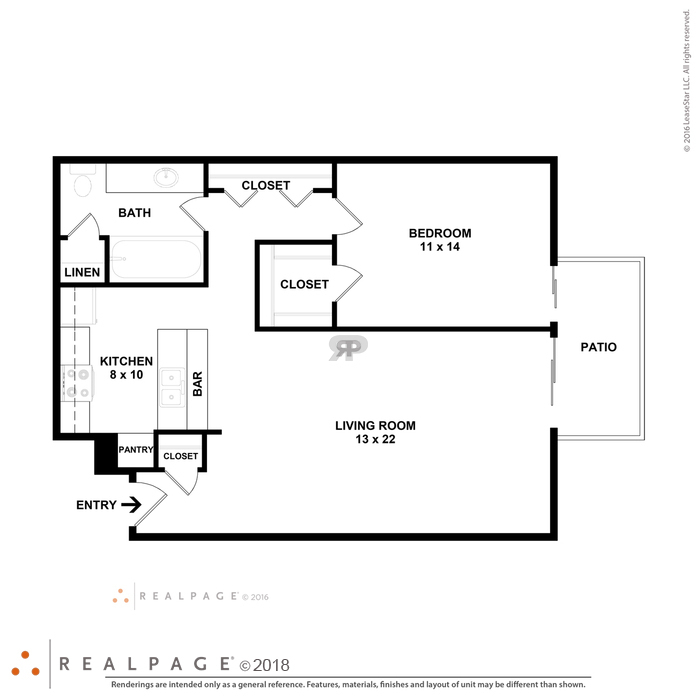 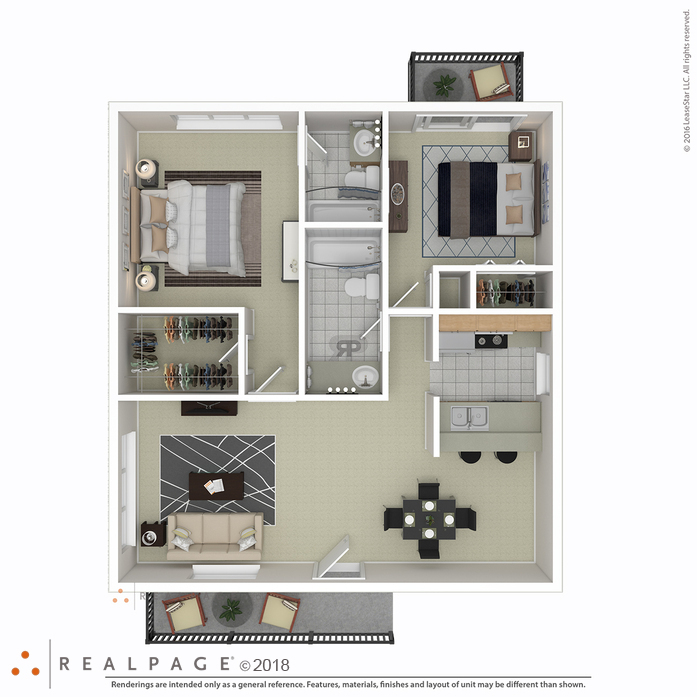 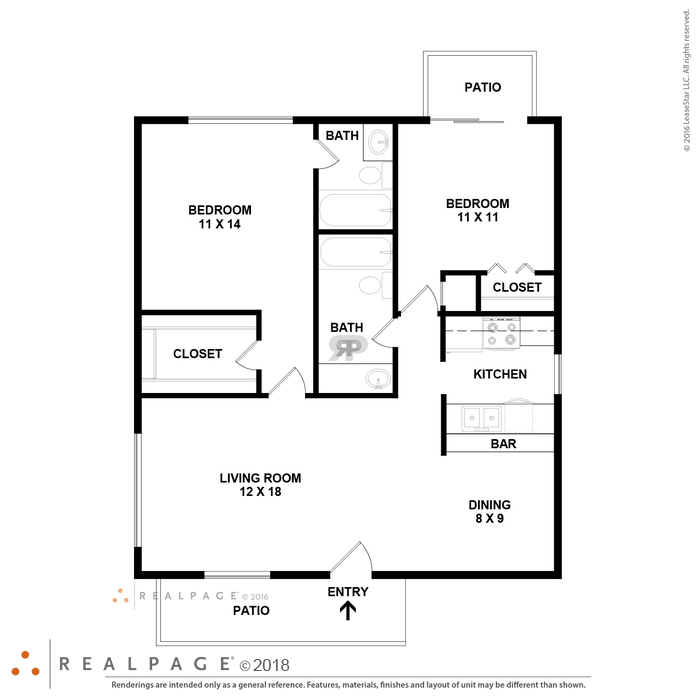 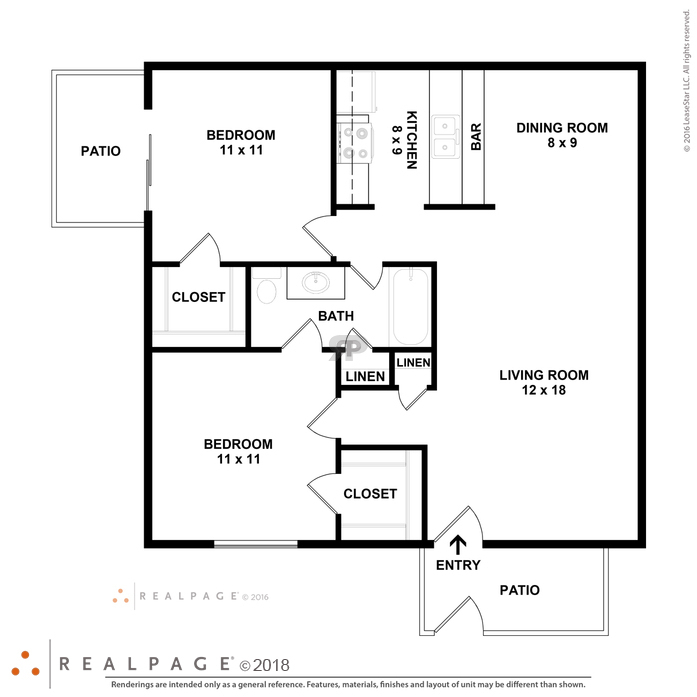 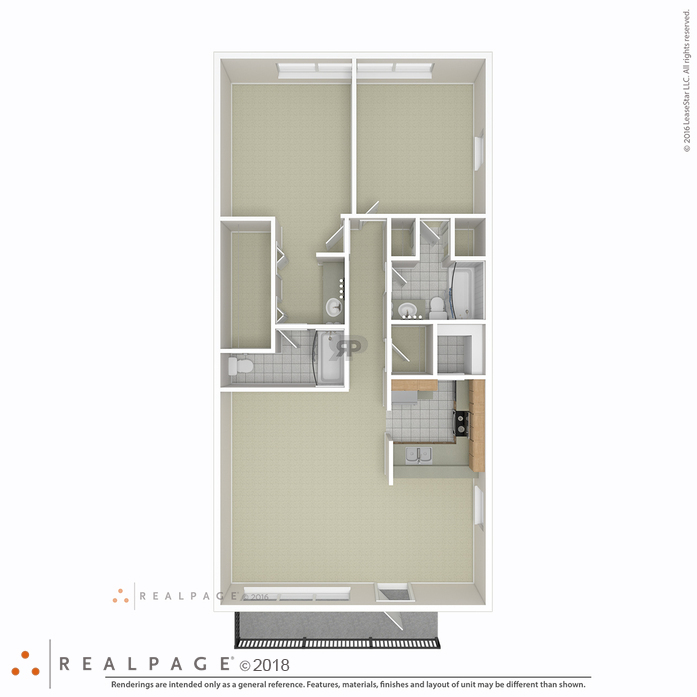 This unit comes with galley kitchen and pantry, breakfast bar, large walk-in closet, private balcony or fenced patio, GE or Whirlpool appliances, and over sized windows with bountiful natural light. 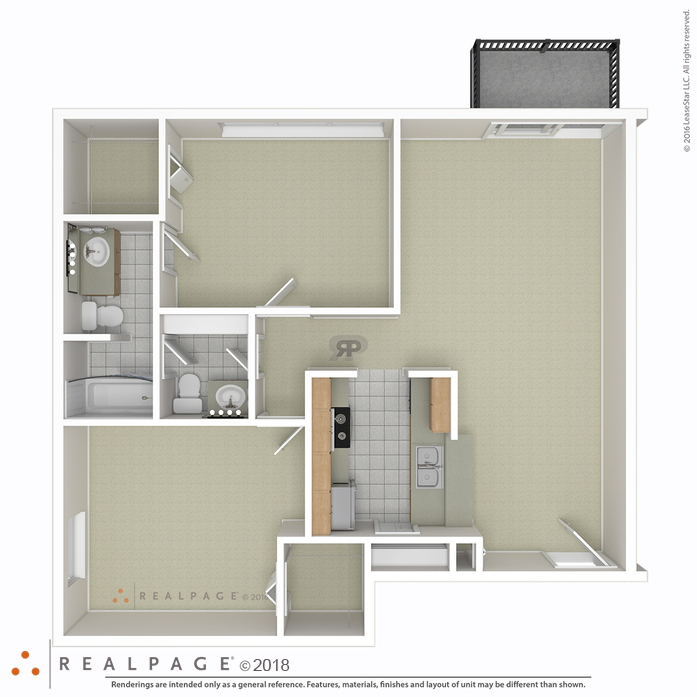 This unit comes with galley kitchen and pantry, breakfast bar, large walk-in closets, private balcony or fenced patio, GE or Whirlpool appliances, and over sized windows with bountiful natural light. 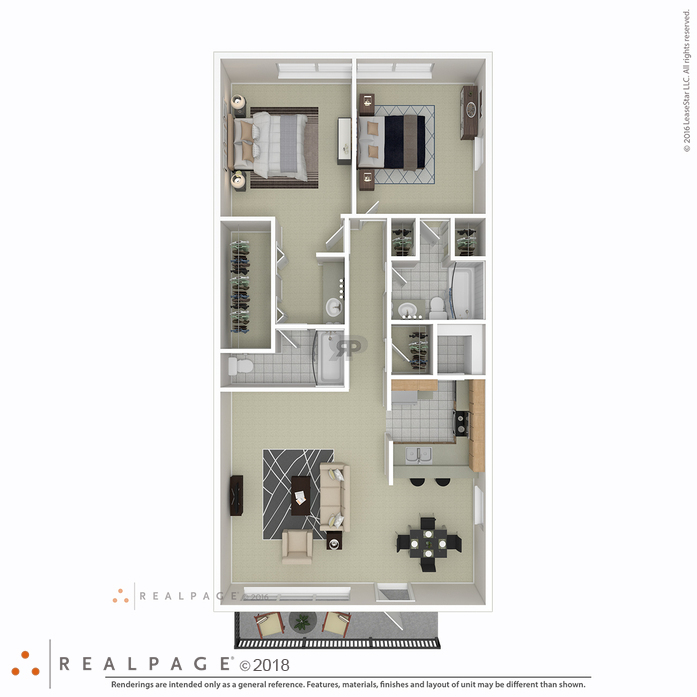 This unit comes with galley kitchen and pantry, breakfast bar, large walk-in closets, private balcony or fenced patio, GE or Whirlpool appliances, and oversized windows with bountiful natural light.